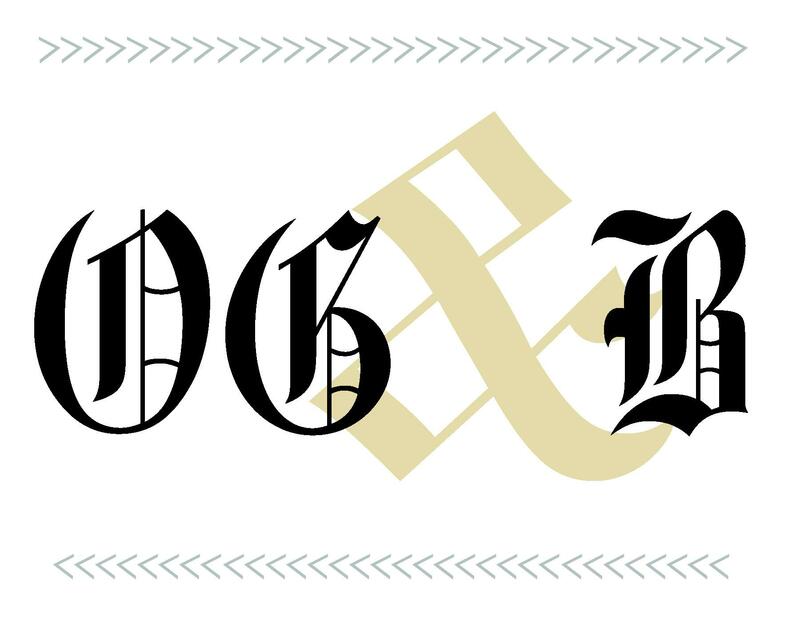 Intrepid readers of the Old Gold & Black may have already noticed an exciting change this week — the Editorial Board is pleased to share our newly redesigned website with the campus community. While we always strive to create the best-reported journalism possible, we also endeavor to do so in a way that is accessible and enjoyable for our readership. As such, the Old Gold & Black staff recently determined that our former website design was not helping us achieve this goal to its fullest extent. As a campus newspaper in the digital age, we are ever mindful of the importance of our online presence and the ease and enjoyability of its use. However, our old website design, which had not been revisited for several years, was beginning to look outdated. It also was not well-suited to featuring the work of our student photographers, whose role in our newspaper we are currently working to grow. The old website design was also difficult to navigate on a mobile phone. After researching and comparing our website design to those of newspapers at peer institutions, we decided to transition to a more streamlined design that highlights visual media. In addition, as we grow our presence on Facebook, Twitter and Instagram, we know that students increasingly access our site via social media — which means that it is essential that we give our readers an attractive and easy-to-navigate experience when visiting our site on mobile phones. Our old mobile site lacked a usable menu, which we recognize hindered readers’ interaction with the site. We are hopeful that our new site design is more responsive and moves seamlessly across devices so that Wake Forest students are able to access the Old Gold & Black easily on-the-go. Although we have just implemented changes to our website, we plan to continue to seek ways in which we can improve our readers’ online experience. If you have suggestions, please contact Online Managing Editor Amanda Wilcox at wilcaf16@wfu.edu.